Flooding can happen even after a flood warning has been lifted. Be sure to make a plan for evacuation and know your zone. 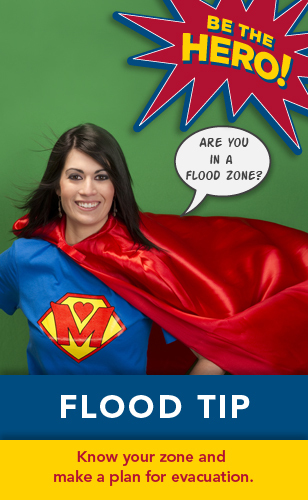 Visit flash.org for more flood tips. This entry was posted in Flood by federalalliance. Bookmark the permalink.